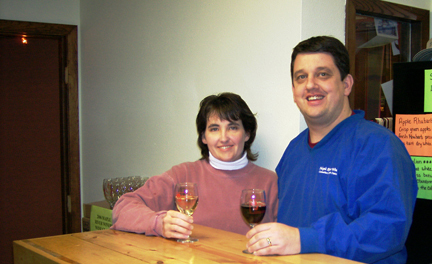 Our tasting room is open Monday through Saturday year around. 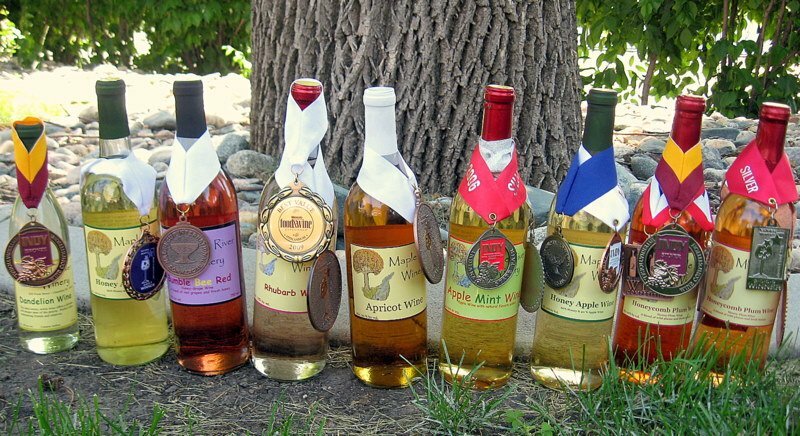 On Saturdays, weather permitting, we take an in-depth tour of our wine production area as well as enjoy some wonderful Pride of Dakota products to go with our wine sampling. Join us today! 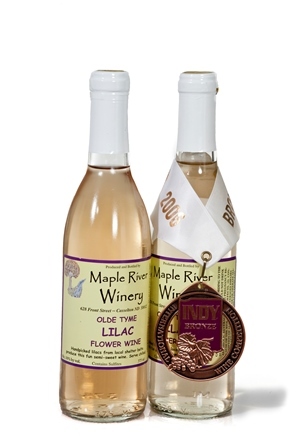 Our very unique Lilac Wine is produced with handpicked white, lavender, and purple lilac blossoms. 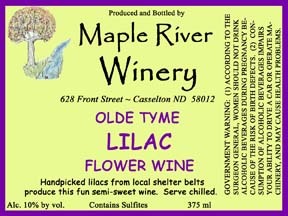 This semi-sweet white wine has a velvet citrus taste with a hint of lilac fragrance across your tongue with each sip. Perfect for entertaining. Follow us on Instagram by clicking here. Enjoy some of the photos and food pairings below. Feel free to share these.